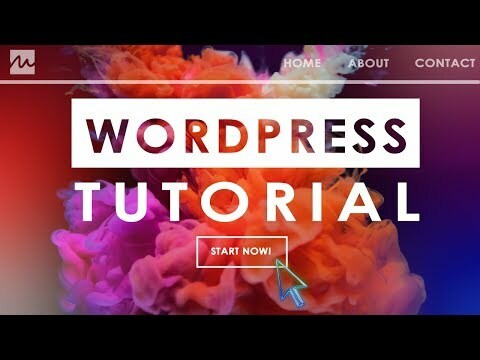 Do you want to create a website? 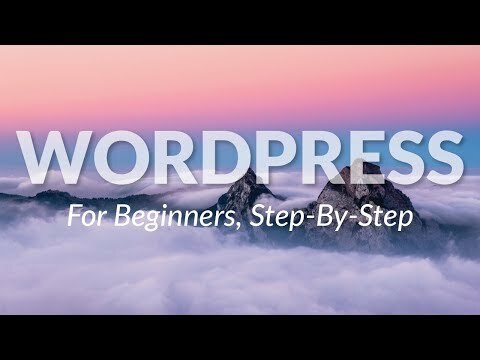 In this video we'll use Bluehost to install and configuring Wordpress. 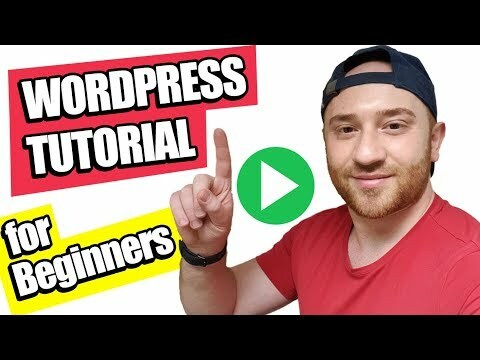 Bluehost is a great choice for beginners to use to build a website with. 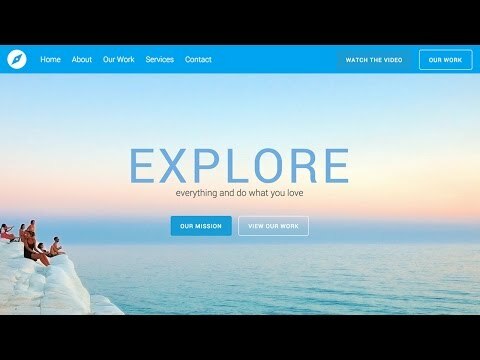 Bluehost has low introductory prices which is great for getting started and offer some of the best options for help and support if you are new to building websites. 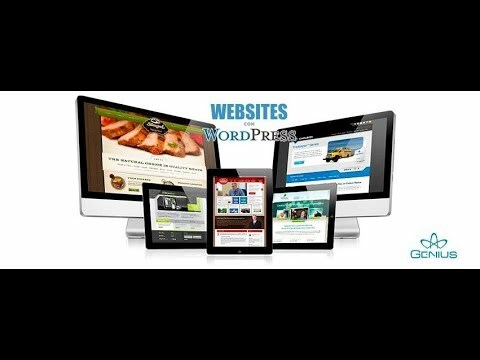 Get started creating a website today with Bluehost. 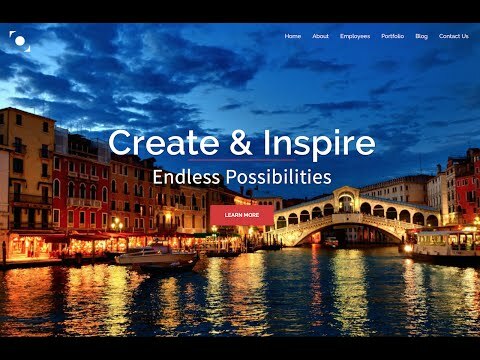 Do you want to create a website? 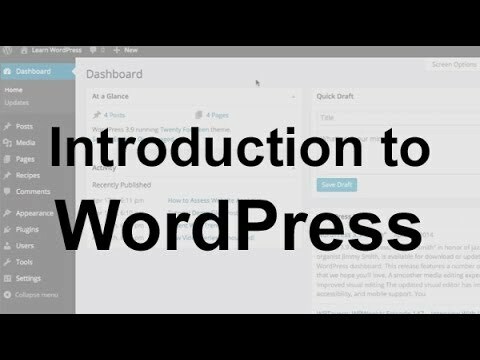 In this video we’ll use Bluehost to install and configuring WordPress. 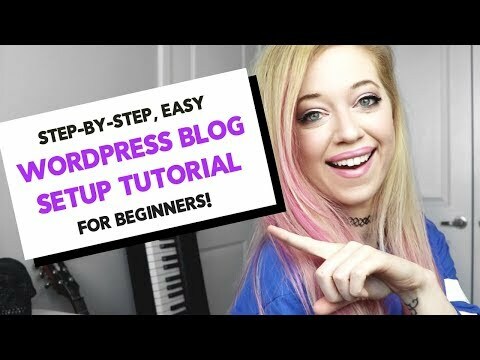 How to Start a WORDPRESS BLOG 2018 | STEP BY STEP, BEGINNER Bluehost WordPress tutorial!